Home » News » Shane Nigam’s ‘Ishq’ Officail Teaser Is Out. Shane Nigam’s ‘Ishq’ Officail Teaser Is Out. 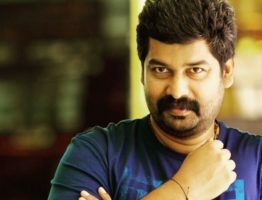 The movie is directed by debutant Anuraj Manohar. The film is produced by Mukesh R Mehtha, AV Anoop, CV Sarathi under the banner of E4 Entertainment. 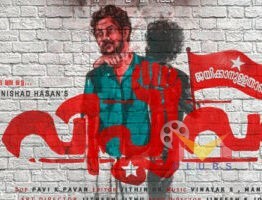 The story is scripted by Ratheesh Rabi and Ansarsha has cranked the lens. Kiran Das will handle the edits and Shaan Rahman will handle the music department. ‘Ezra’ fame Ann Sheetal will be seen as the female lead in the film. « Lucifer Enters The 100-Crore Clubs.